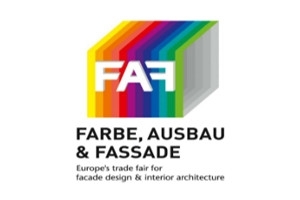 FARBE, AUSBAU & FASSADE is Europe's specialised trade fair for facade design & interior architecture dealing with the subject of paint, development, façades, preservation of structures, rendering, plastering and dry walling. The trade fair is organized by GHM Gesellschaft für Handweksmessen mbH since 1972. 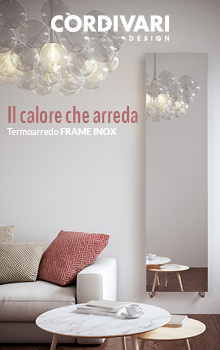 In 2019 the trade fair takes place at the Fairground Cologne.